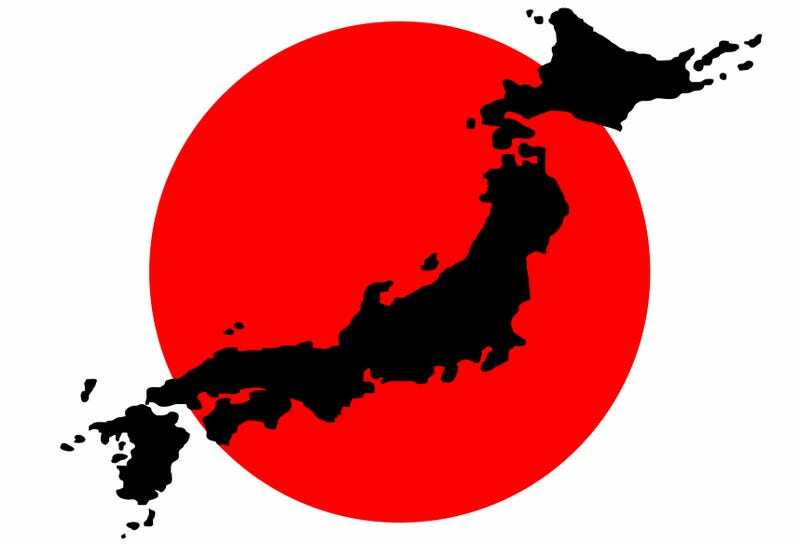 As some of you know, I am going to be moving to Japan for year starting in two weeks. I am extremely excited but also nervous. I will be living around the Tokyo area, not too sure about the exact area as I will find out where my host family lives tomorrow. Do any of y’all have any good advice for living as a foreigner in Japan with not that great of Japanese? P.S. If y’all want to follow my adventures, I will be updating daily on my Instagram @thealexwray.